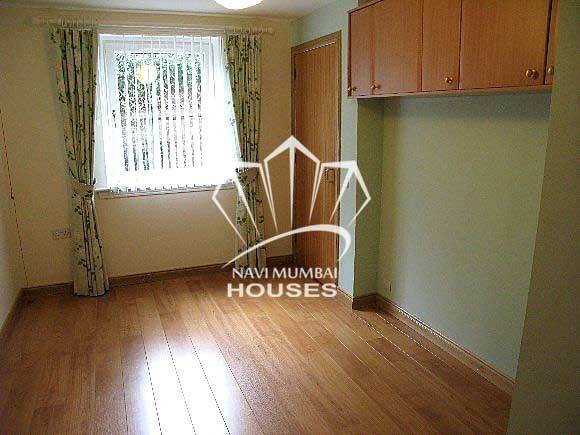 1 bhk property in Navi Mumbai available in Sector 1 Ghansoli with basic amenities like parking, security, watch man etc. The flat is on 1 of 3 Floor. It is semifurnished flat with open parking. It is upto 10 years old building. The area of the flat is 400 sqft. It is very near to station. Get this flat in best price of Rs 40 lacs. We just don't believe in doing business but we believe in building relationship.